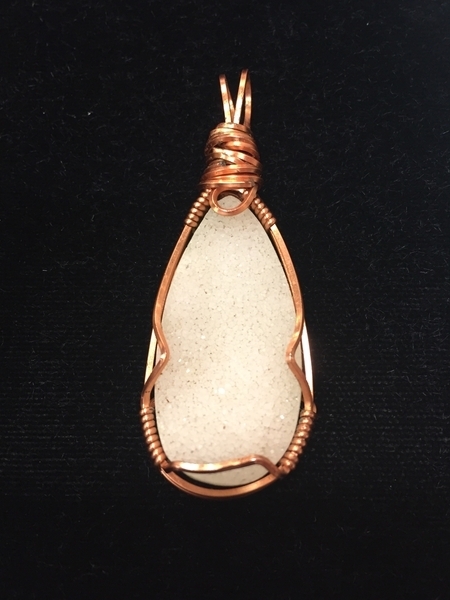 Learn how to work with square and half round wire while creating a pendant. This technique works beautifully for cabachons and undrilled stones. Appropriate for beginners to advanced wire workers.